Great shot. 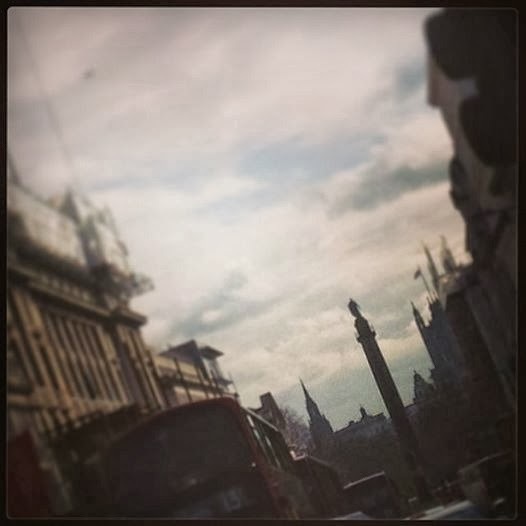 I can't remember the last time I saw Trafalgar Square, I never seem to get anywhere near when i go to London these days. Brilliant photo, a slightly different one to the usual London photos.